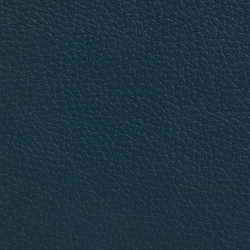 ELMOLINE has been developed and tested to meet high requirements for safety and durability in demanding environments in the air, on land and at sea (see technical specifications). 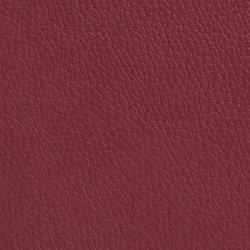 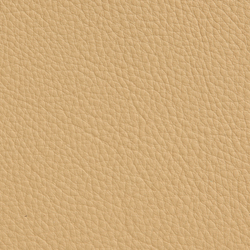 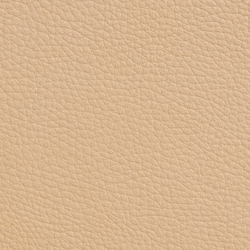 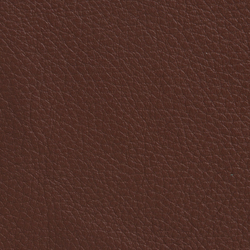 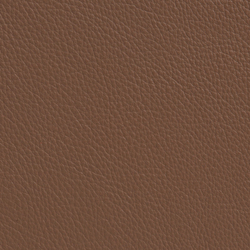 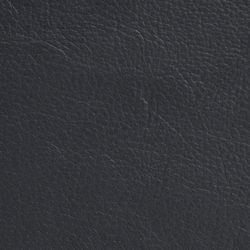 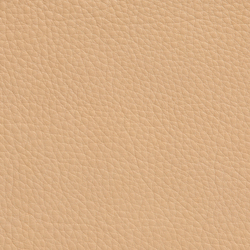 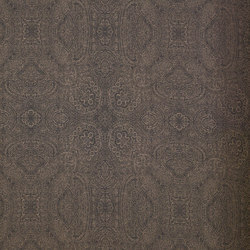 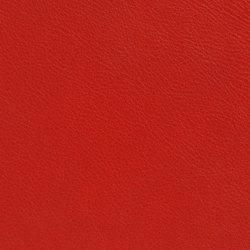 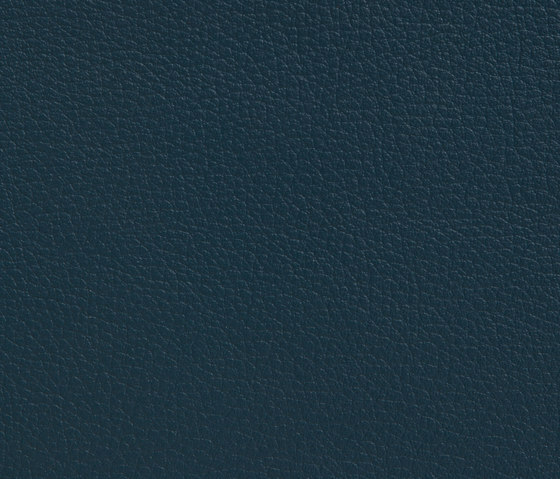 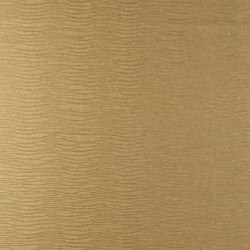 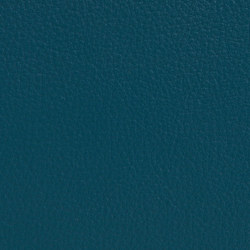 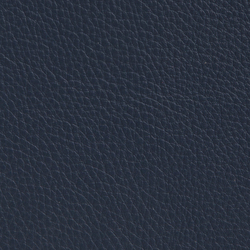 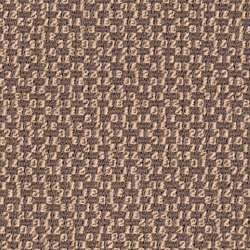 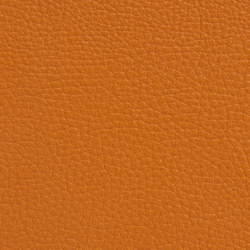 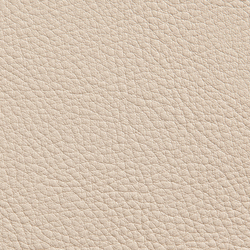 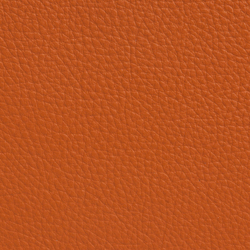 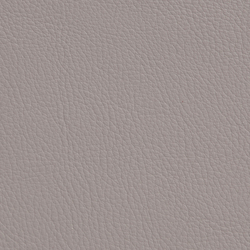 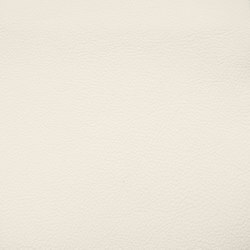 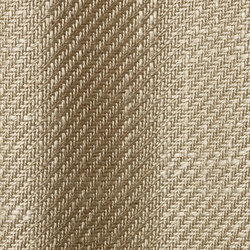 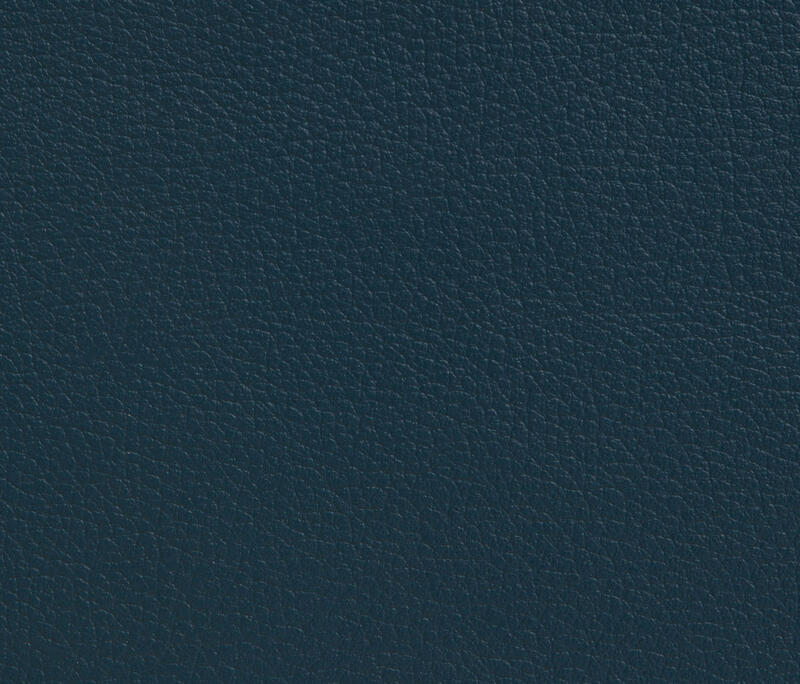 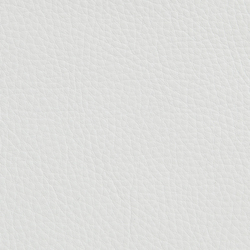 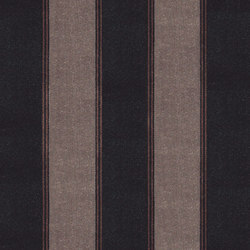 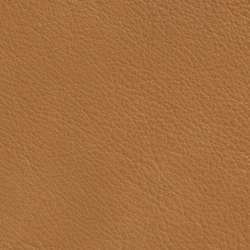 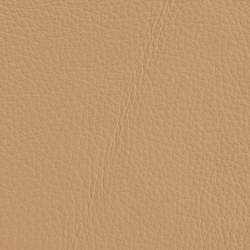 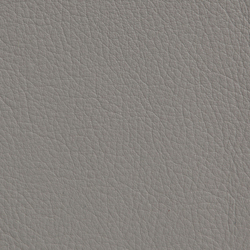 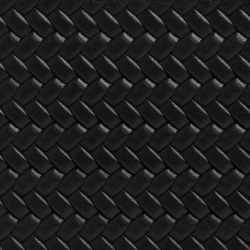 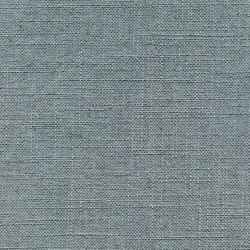 Elmoline is a soft, semi-aniline structured leather with leather's natural appearance and comfort. 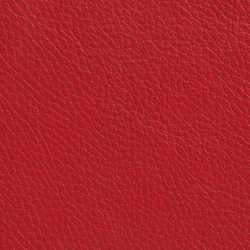 A somewhat thinner leather than Elmotech. 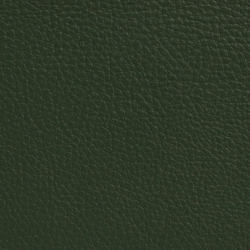 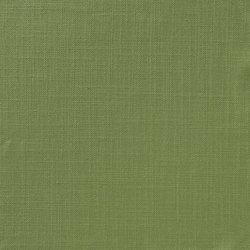 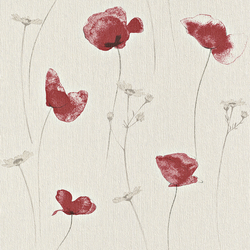 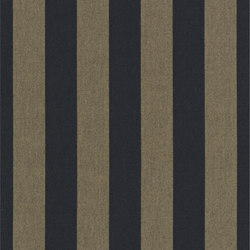 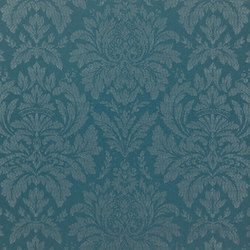 A broad range of colours is available to match different environments.